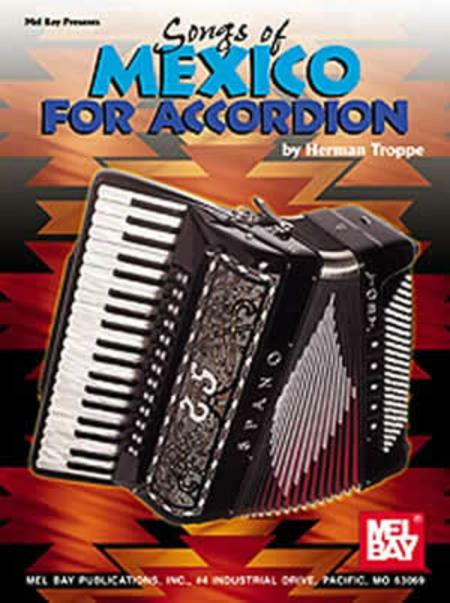 Nineteen favorite traditional Mexican songs arranged for piano accordion solo. No matter how long you've been playing, these tunes will be a delight to play. The author has included registration markings indicating low, middle, or high reeds. 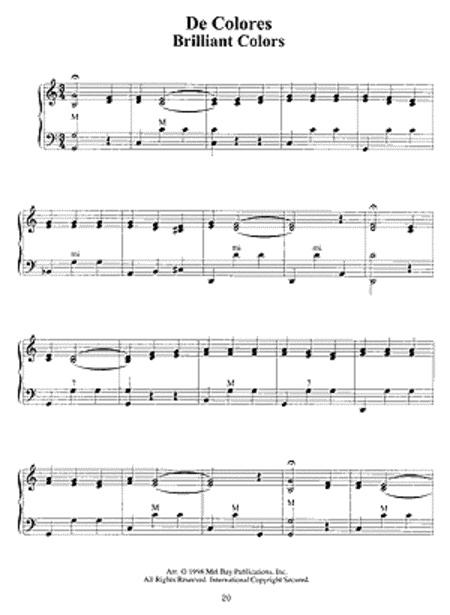 Intermediate in difficulty, these tunes are playable on any size accordion.